H&M is the retailer most often in news for its sustainable activities. 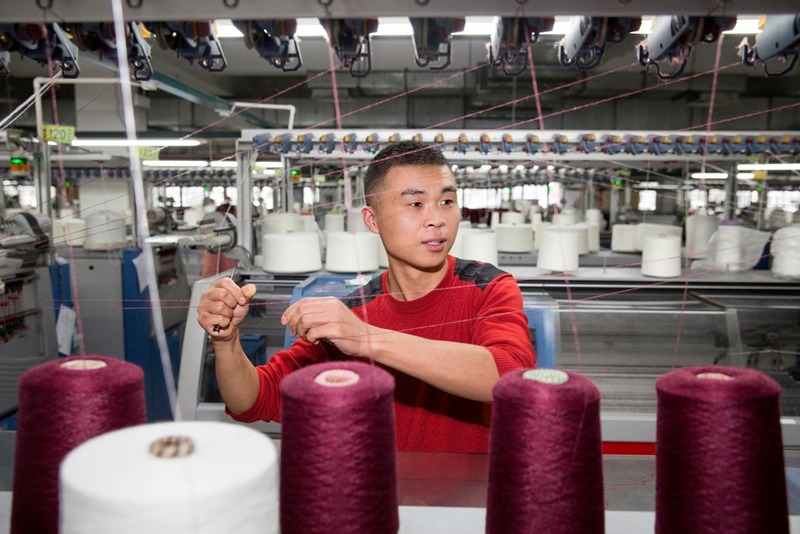 As a group policy, the retailer is moving towards higher levels of sustainability for its apparel products setting up tight goals and targets. For a company as big as H&M, it’s not really an easy task to make their huge supply chain to move in the same direction as their goals. We wanted to understand how the company is planning to do this and how they see sustainability becoming an integral part of their objectives in the coming times. 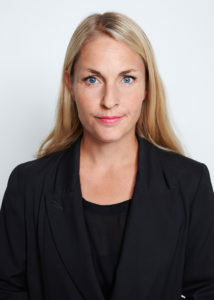 We spoke to Ms. Cecilia Brännstens, Environmental Sustainability Manager, H&M Group to find more about their efforts in this direction and she apprised us about the same. 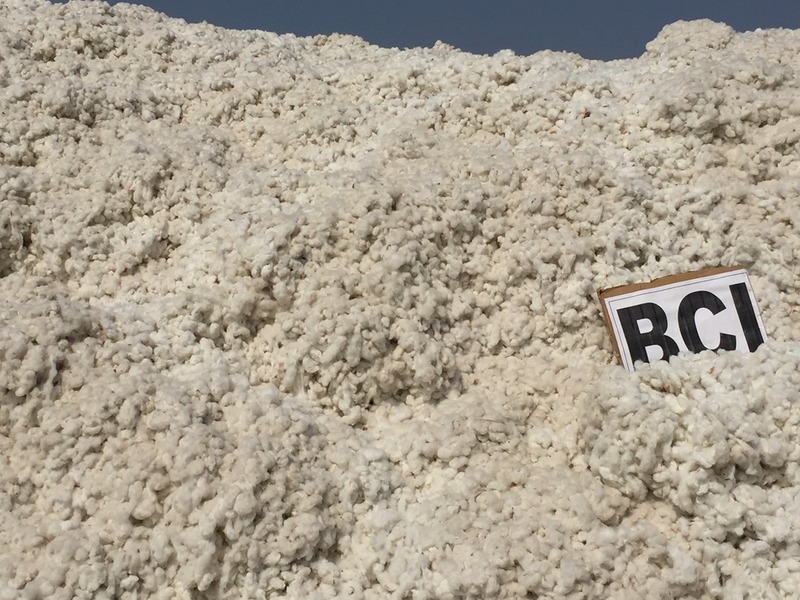 1.H&M is now the biggest user of sustainable cotton and man-made cellulosic materials globally. It must have been an uphill task. What did it take to reach here? This has been a journey that has evolved during the years and we have become more ambitious along the way. We believe that a company of our size and scale has a responsibility as well as an opportunity to lead the change towards a more sustainable fashion and design industry. We started in the 90s to use organic cotton and back in 2010 we went one step further setting our goal to only use sustainably sourced cotton by 2020. A few years back we set the high ambition to become fully circular and renewable which includes, among many other things, our aim to only use recycled or other sustainably sourced materials by 2030. 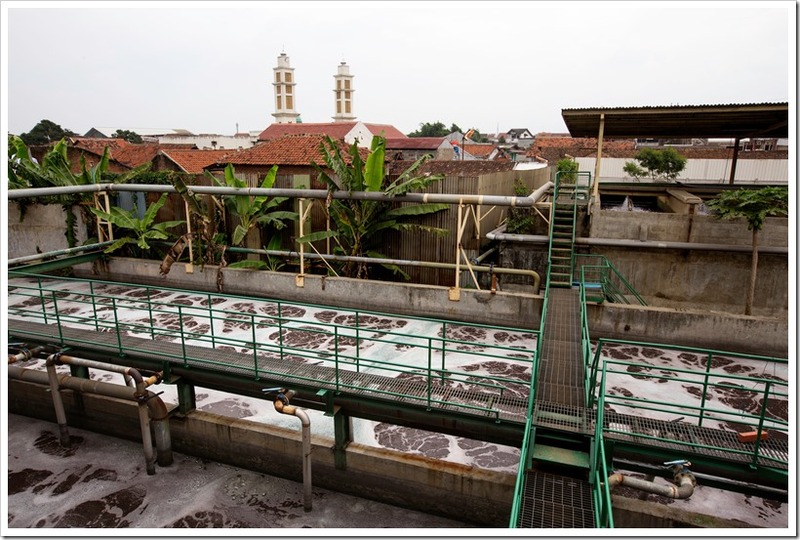 Since our circular approach takes the whole value chain into consideration, from design, materials, production, process, use, reuse and recycle, we have also worked with setting concrete actions in each area. 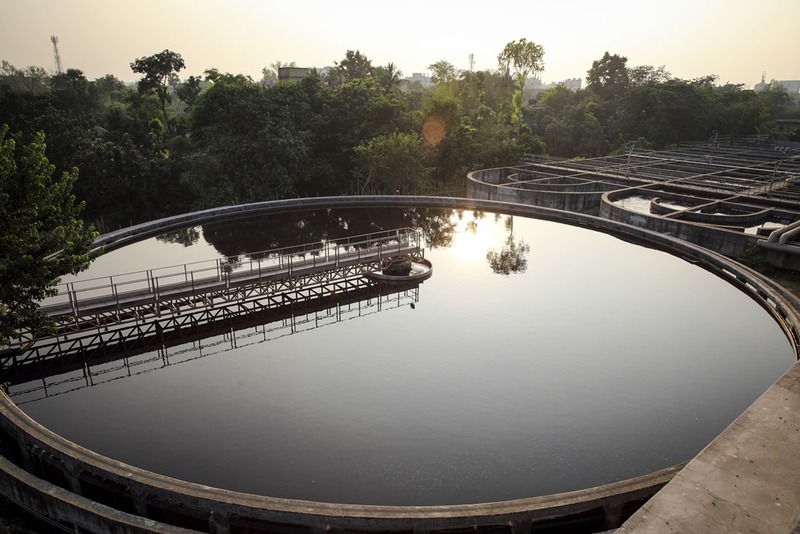 From how to design for circularity to how to improve our water and chemical management. 2. Congratulations on creating the ambitious goal of using only sustainably sourced materials by 2030. How feasible will this be considering the huge number of suppliers you have globally? In 2017 already 35% of our total material was sustainable sourced materials, so we are fully committed that we will achieve it. The reality we face today is that shifting from a linear to a circular business model is challenging, mainly due to lack of technology to make recycling fully scalable. That´s way we are actively investing in innovation to overcome this challenge, as it will play a key role to reach our 2030 goal. Of course, we need to have our committed suppliers onboard on this journey to succeed. All our commercial business partners have signed our sustainability commitment and share our vision. Since we are present in our sourcing markets, that gives us a unique position to have daily contact with our suppliers, which helps us to build long-term relationships with them. 3.Cotton is your largest input material. We understand in 2017 about 59% of it was from sustainable sources like BCI, Organic etc. What % currently cotton forms in your total usage of materials. Do you see that there will be a further growth in this share as you move the path of sustainability? 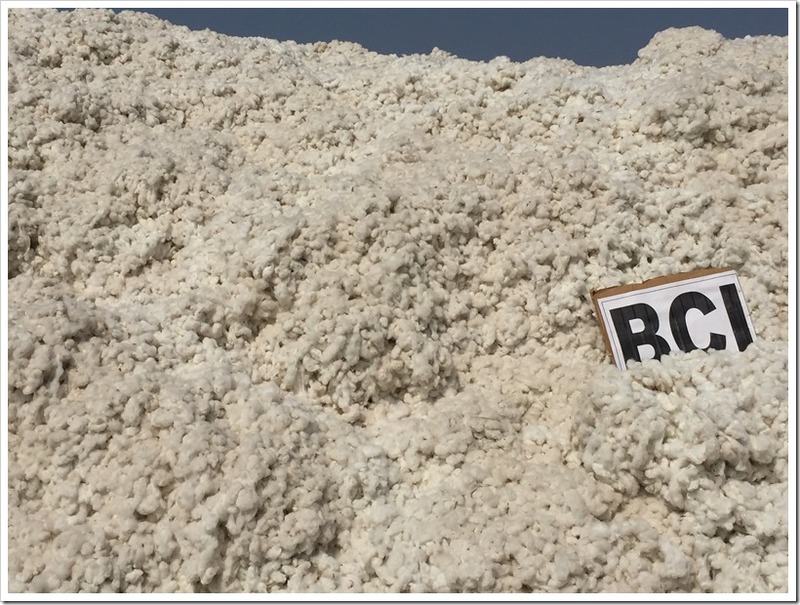 Yes, we see a growth within these materials (organic cotton, recycle cotton and BCI cotton) since it is the material we use the most. Our goal is as mentioned for all our cotton to come from sustainable sources by 2020. H&M group is , according to Textile exchange , the biggest user of sustainable cotton which includes, organic, recycled, and cotton from BCI. 4. Renewable energy is another front where many global players are focusing on. Is this aspect under your radar too. Can you enlighten us on the same? Sourcing only 100 % renewable electricity in our own operations. In 2017, 96% of all the electricity used in our stores, offices and warehouses came from renewable sources. We are expanding production of renewable electricity through windmills and solar panels on warehouses as well as IT data centers. We have invested in GO2 – an innova­tive project that bundles the cost of our renewable energy usage with a contribution to new renewable energy supply. 5. There are varied versions and interpretations of sustainability. How do you define sustainability? By definition, sustainability means to lead your business in a way so you meet the needs of present and future generations, using the resources responsibly. It is all about using materials that decrease the dependence on virgin resources, require less chemicals, energy and water and minimize the amount of materials that ends up as waste. It is also about being a fair and equal company. 6. Supply chain side has seen great improvements over the last few years in terms of sustainability especially with the efforts of retailers like H&M. But there is the consumption side which again has a large environmental footprint. Do you think anything can be done on this front? Yes we do, and one thing we can do as a company is to ensure that we create products that can be used for as long as possible and that our customers can care for them in a sustainable way. As an example, in spring 2018 H&M launched the “Take Care” project in Germany ( this will be rolled out in several markets ) It is an initiative that aims at helping customers prolong the life of their products, providing guidance, inspiration as well as services and products to refresh, repair and remake their clothes. H&M also has a global garment collecting initiative which means that our customers can bring unwanted textiles to our store, so we can give them new life by reusing or recycling them. 7.Sustainability still does not have a uniform and standardized way of measurement. Do you think in near future we can have a measurement tool or a score which can enable the consumer to gauge the sustainability of apparel products easily? We support full customer transparency, we were among the first global fashion companies making its supplier list public and we are taking steps to provide more information on product level. 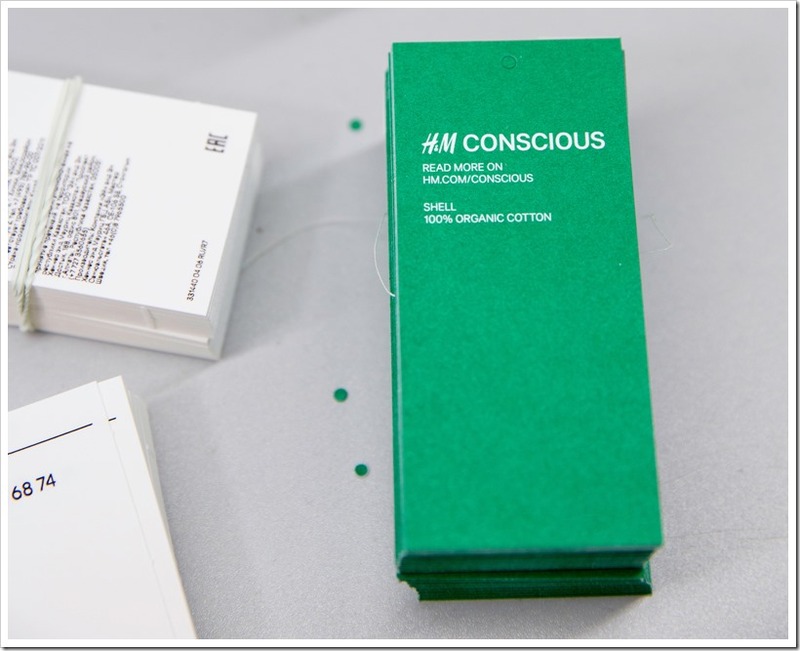 On that note H&M fully supports the initiative to develop a consumer labelling system allowing the customers to compare products from a sustainability perspective, even from different brands, the Higg Index. 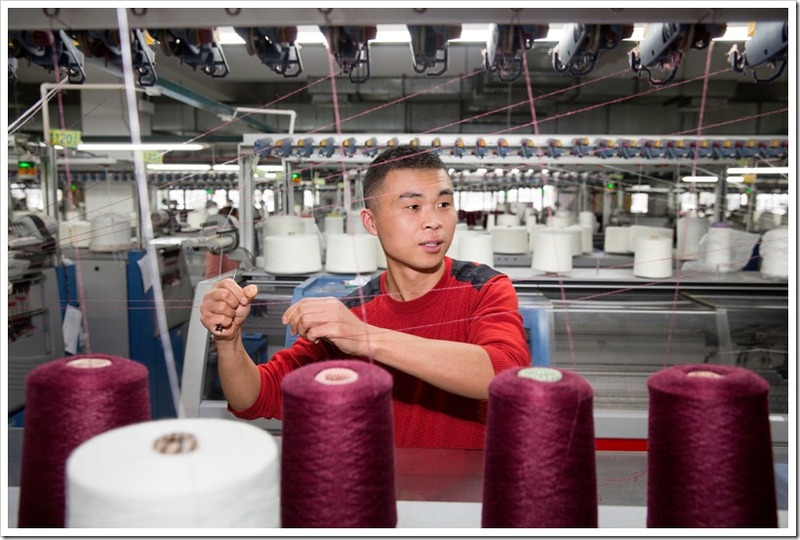 With the Higg Index we hope that in the future there is a label available for customers that provide all sorts of information about a certain garment covering environmental as well as social aspects. 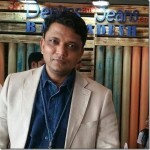 8.What changes you see in the denim supply chain over the next decade as there is increased consumer awareness about the environmental impacts of their jeans. 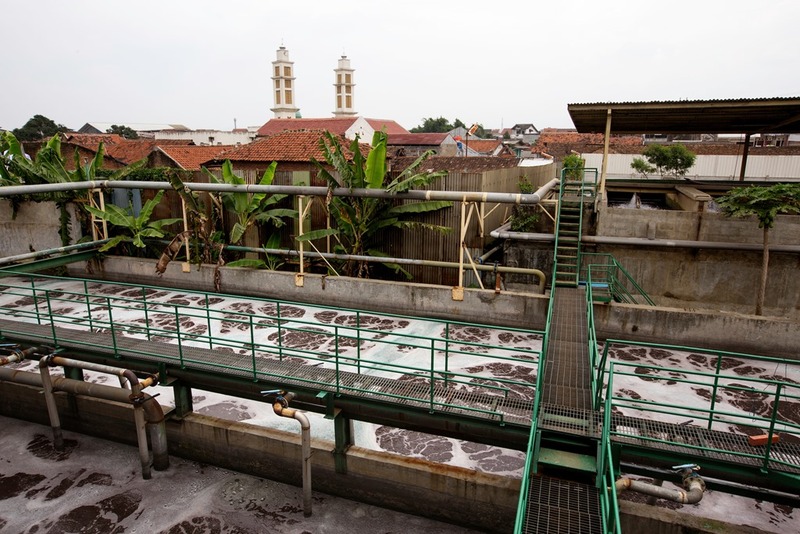 Denim production comes with some challenges, mainly due to the amount of water, energy and chemicals used. Since 2015, we have scored all our denim products using Jeanologia’s Environmental Impact Measurement tool. 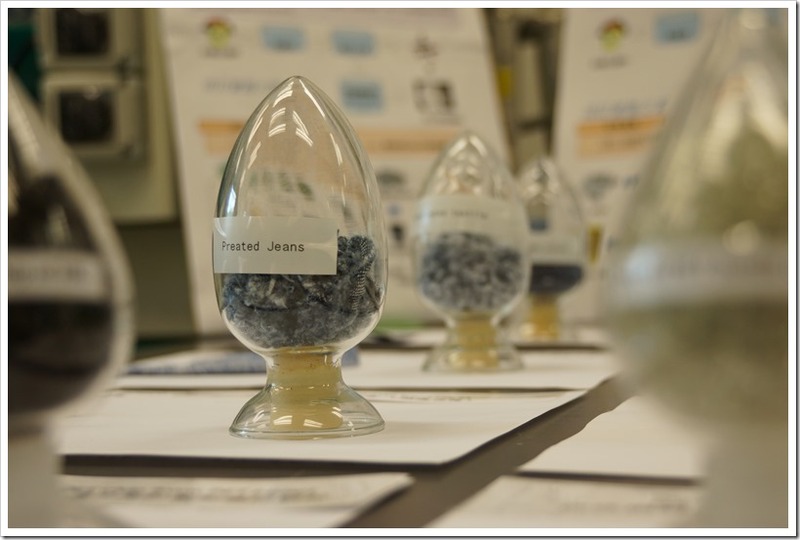 This third-party tool helps us and our suppliers measure, set targets and reduce water, energy and chemical use in our denim production. 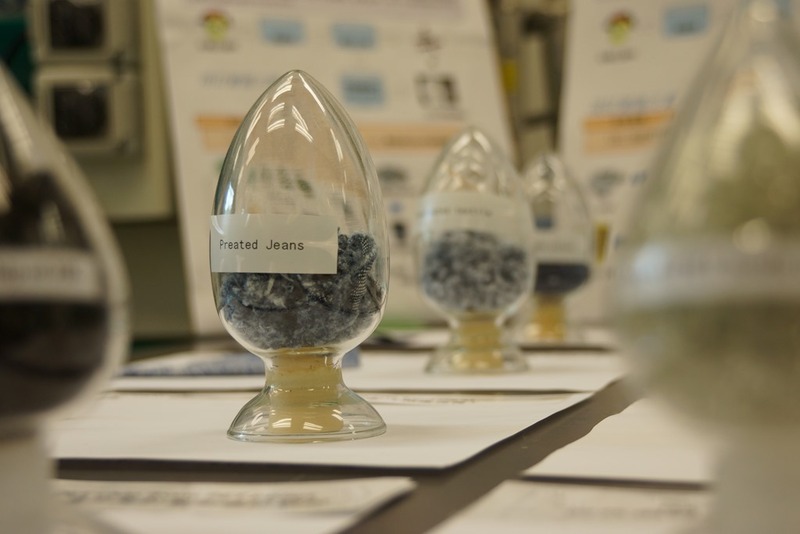 In 2017, 55 % of our denim products achieved “green “ level, which means they used a maximum of 35 liters of water per garment during the treatment processes. 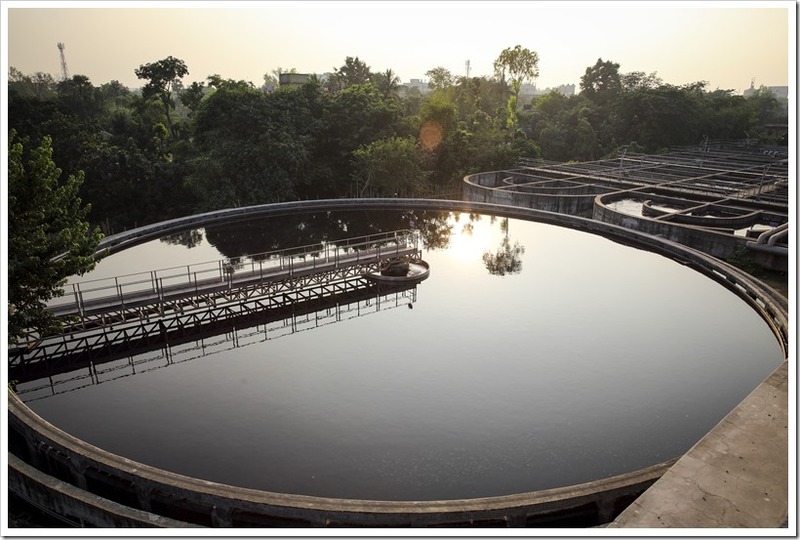 9.Any other efforts on sustainability side which you might like to share with our readers. 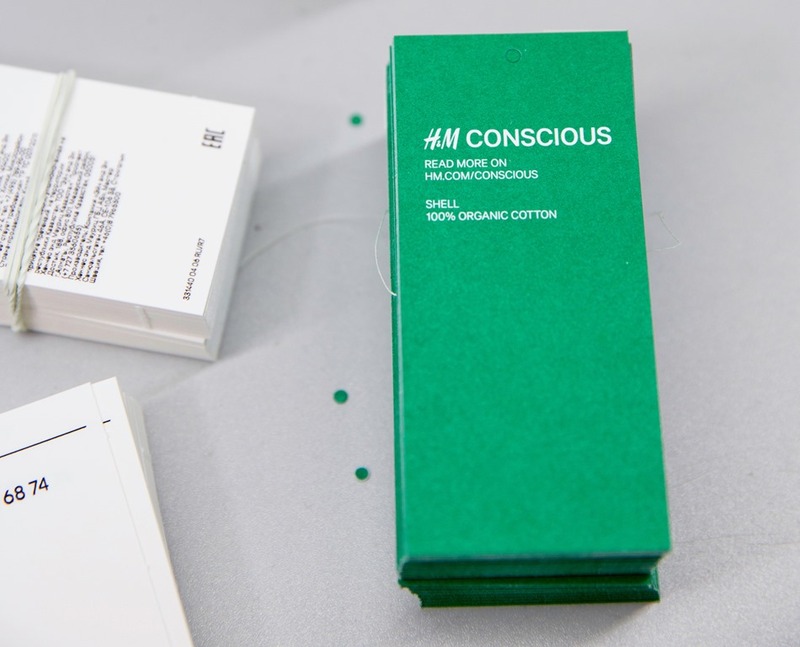 We see that sustainability is a question for the whole fashion industry. H&M group are working on bringing partners together to identify challenges and share innovative ideas and solutions. We want to lead the change across our own operations and those of the industry and break new ground to improve the way our products are designed and made. We believe the best way to change the perception on the fashion industry is to lead by example and build awareness. Having a clear sustainability strategy, with concrete goals, road maps and actions, while being open and transparent on progress and challenges on the way.